When you use an online ordering system as part of your restaurant’s business model, it is imperative that it works correctly. It needs to blend seamlessly with your existing point of sale (POS) system, and everything must work as efficiently as possible. When your systems work together, you will experience fewer problems. System integrations are essential to any business, especially the restaurant industry where online ordering is becoming increasingly popular. Here is some important information about the three systems you need and why integrating them is important. A modern POS system is essential for a restaurant because it collects, organizes and helps you evaluate your restaurant’s numbers. 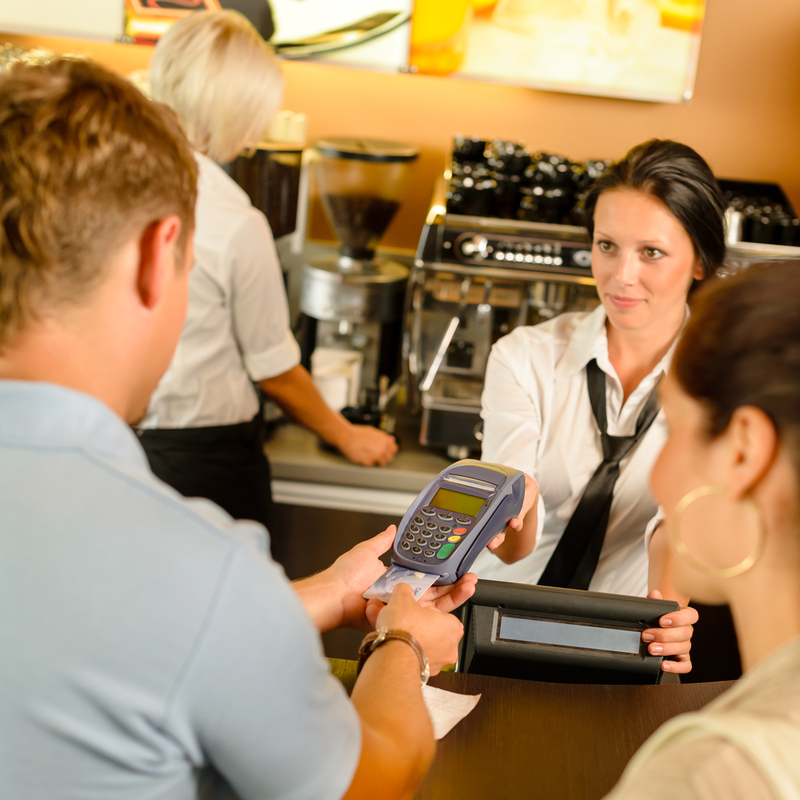 If you have an advanced POS system, you can also track current and past guest counts, transactions, order information and trends. This system also delivers orders to the kitchen accurately and quickly and notifies you when items are low in stock. Your back-office system is the hub of information for all the other systems. This system works best when it is integrated with a POS system. It can manage purchasing, inventory, and food safety compliance. It precisely tracks sales and helps increase productivity. When integrated with a back-office system, the accounting system is a great bookkeeping tool. It can manage payroll by merging time with the attendance data from the back-office and POS systems. It can also complete billing by reconciling purchase orders and invoices with information from the back-office system. Using this system will help you be aware of the financial standing of your restaurant at any time. Here are some important reasons why integrating these systems is vital for the success of your restaurant. When all of your systems work seamlessly together, you will have tight control of your numbers, including inventory and profit. 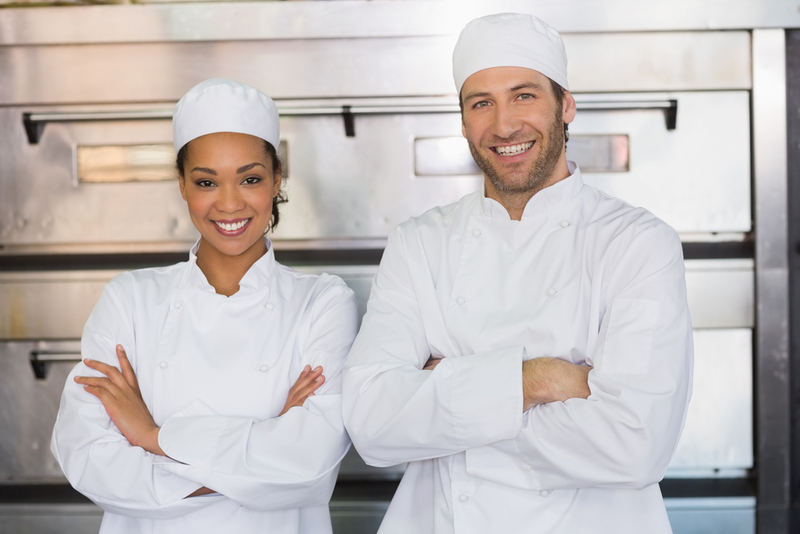 When you have an accurate account of your numbers, you will more easily see where you need to make changes and improvements to your restaurant. The cost for these systems and their integration is a business expense that is well worth making. These systems will help you save money and will pay for themselves through those savings in as soon as a year or two. These systems provide great insight into how well your business is working. It will highlight the top-selling items, sales trends, loss leaders and labor costs. Having access to this information will allow you to make adjustments to improve your success. When your systems are integrated and run seamlessly, your customers will have a better experience. They will encounter fewer problems when eating at your establishment and it will be easier to purchase food online. Turn occasional customers into regulars. Many systems now have either their own loyalty tools or offer integration with existing rewards programs. Reward programs are a great way to encourage people to purchase from you and come back again. When your systems are integrated, you will immediately know where and why you are losing money. With an integrated tracking system, you can prevent problems that lead to revenue loss, such as employee error or theft, from occurring. Scheduling can be a difficult and tedious responsibility. Using integrated systems can eliminate the common problems that come up when creating schedules so that stress can be eliminated from your plate. Your restaurant will run much more efficiently when you avoid scheduling conflicts and give yourself more time to focus on your customers. Having your systems working in harmony will allow you to have more success with your business. You, your employees and your customers will all reap the benefits of having a seamlessly working integrated system. 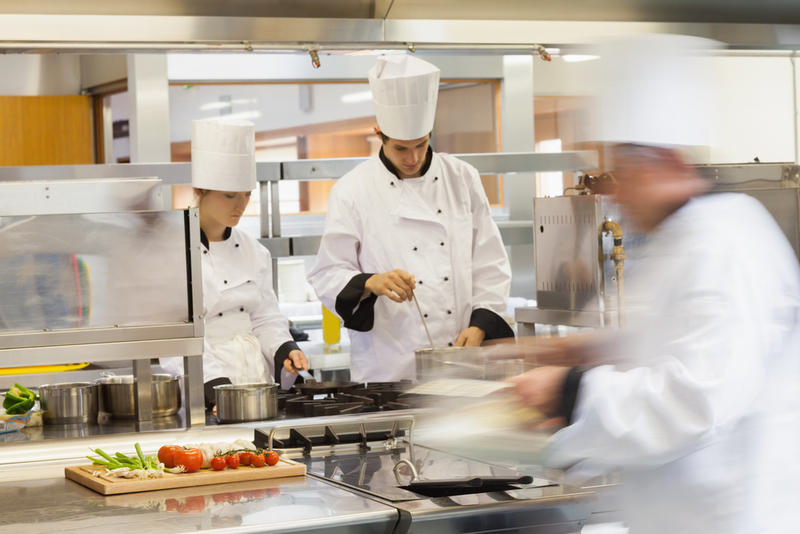 Contact us today to find out which integration system will work best for your restaurant and how we can help you make your restaurant run more efficiently.